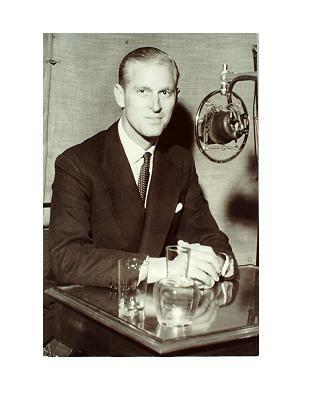 This entry was posted in making a recording, RECORDING STUDIOS and tagged 1951, abbey road studios, duke of edinburgh by Nipper. Bookmark the permalink. What year was this? Great picture.